Being human goes hand-in-hand with having purpose. God put every single one of us here to serve in our purpose. We have also been filled with passion for specific things meant to help drive that purpose. So, as Oprah would say, “You have a purpose! You have a purpose! You have a purpose! You, yes you, and you have a purpose too!” But, what is purpose and how do you recognize and tap into it? Is purpose something that can be sought out? Can I really do what I love and prosper from it by serving in my purpose? On July 31st the Purpose Seekers Tour made its fourth stop, in Dallas Texas, and answered those questions. Created by Tiffany Gillespie, The Purpose Seekers Tour-Purpose to Prosperity, includes a panel of entrepreneurs who have trusted God, stepped out on faith, married passion with purpose, and have successfully maintained businesses beyond the start-up phase. A platform of encouragement lead by example. Each stop on the Purpose Seekers Tours involves panelists who are willing and eager to share their “secrets to success,” by providing inspiration through personal testimonies of real-life experiences. In short, there is no “secret” to success. Be consistent, listen when God speaks and follow your heart. 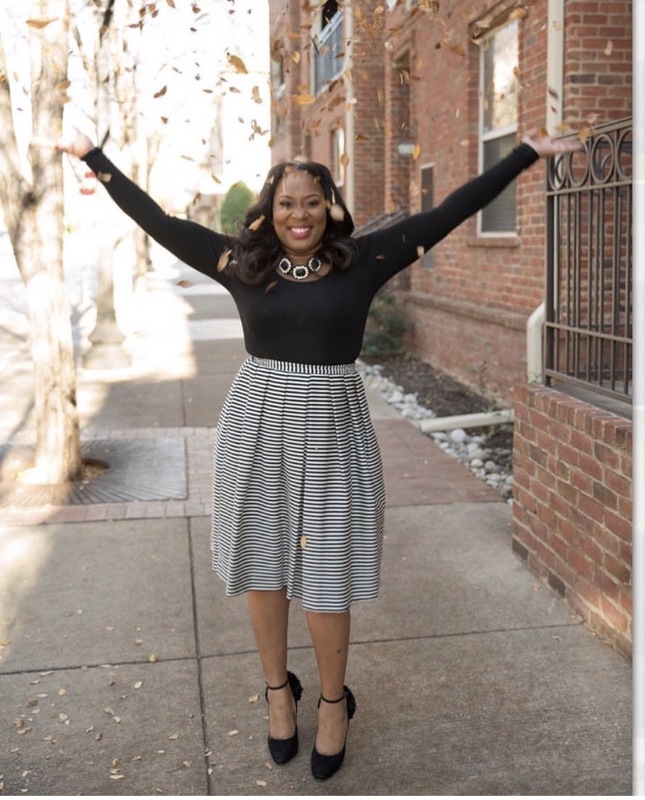 Tiffany “To the ‘T'” Gillespie knew that she had a passion for event planning, she trained for it and became certified; but allowed doubt, unfamiliarity, and the opinions and suggestions of others deter her from it. Upon receiving certification she immediately started a business, but did nothing with it for nearly a year. One Sunday morning, in 2012, she heard a sermon that would change her life. “About five years ago I started my company. I stepped out on faith. I remember hearing a sermon from my pastor about your purpose, and about your God-given gift. And I had never heard anyone teach about passion or purpose. So, when he taught about this, it was like an ah-ha moment. Something went off, like, some lightbulb just went off for me,” she explains. Passion is that thing that keeps you up at night, that you simply cannot stop thinking about. The thing that consumes your whole self, and at times you don’t even know or realize it. The Purpose Seekers remind us to always seek God and keep Him first. They provide insight and tools needed to assist in actively and strategically creating profitable business through passion and purpose. 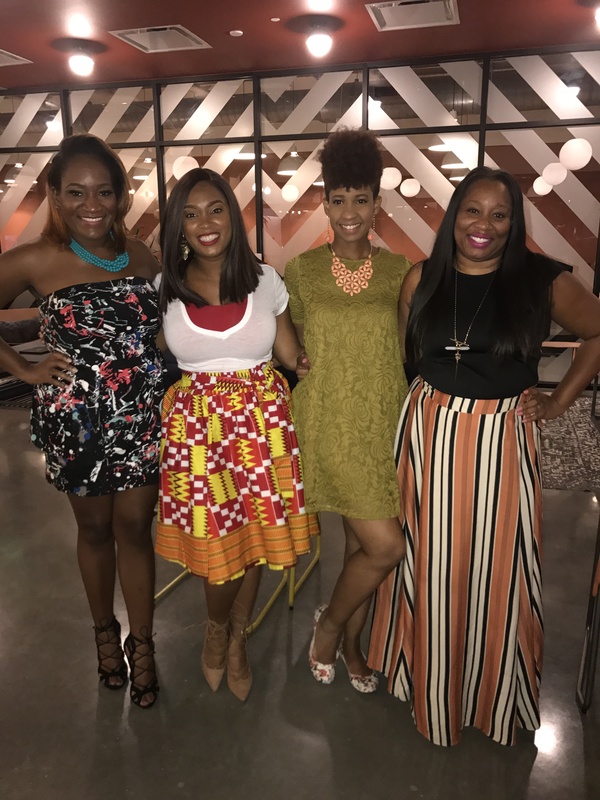 With Tiffany, the Dallas panel: Athena DeVonne, founder of Passion As A Verb, LaKisha Wells, founder of Renee’s Eventi, and Majisty Dennis, founder of Majisty Ministries, all served as opened books, pouring out wealths of knowledge on not only surviving, but prospering from this thing called entrepreneurship! Athena DeVonne has known about and battled with extreme asthma since the age of nine. Extreme to the point of being told that laughing can be deadly. Imagine having that situation worked out with God, going through life happy without a hitch, then having your world crash down on you. Relationship problems; specifically, divorce, while pregnant with your second child, and having your oldest diagnosed with a brain condition that causes seizures. This left DeVonne broken, and with zero employment options, as no employer will work around the extensive time she would now be required to be out of office. Out of necessity and her passion for seeing love cultivated and grow, she created her wedding planning business Coalesce Creations. 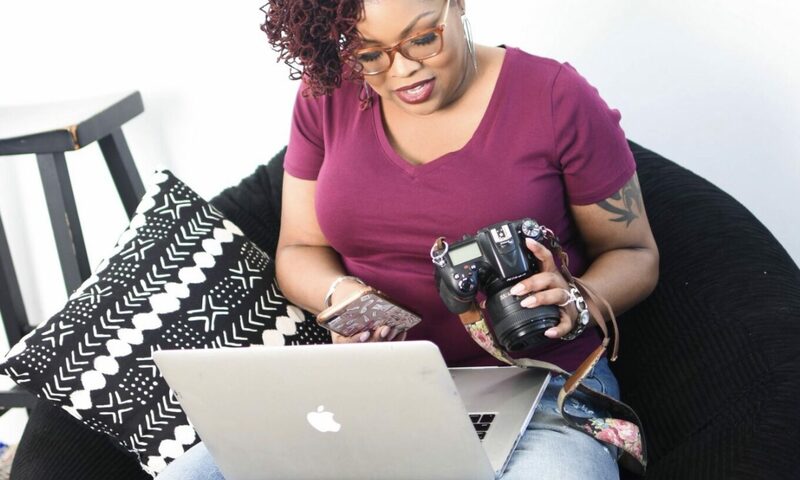 The relationships built from her passion of love (wedding planning) developed into the creation of her blog Passion As A Verb. An inspirational, motivational, resources guide for entrepreneurs who are ready to put the excuses to rest and live their passion as a verb! An entrepreneur since the age of fifteen, Majisty Dennis is a self-employed veteran with over a decade in the game. She accredits that to her mom. Dennis started out miming from passion, then developed a business plan and made it a profession. She now, teaches the art of mime, does motivational speaking, and recently released the inspirational book, From Religion to Revival, it can be found and purchased at Majisty Ministries. Lakisha Wells created Renee’s Eventi Wedding Planning and Design in 2010. 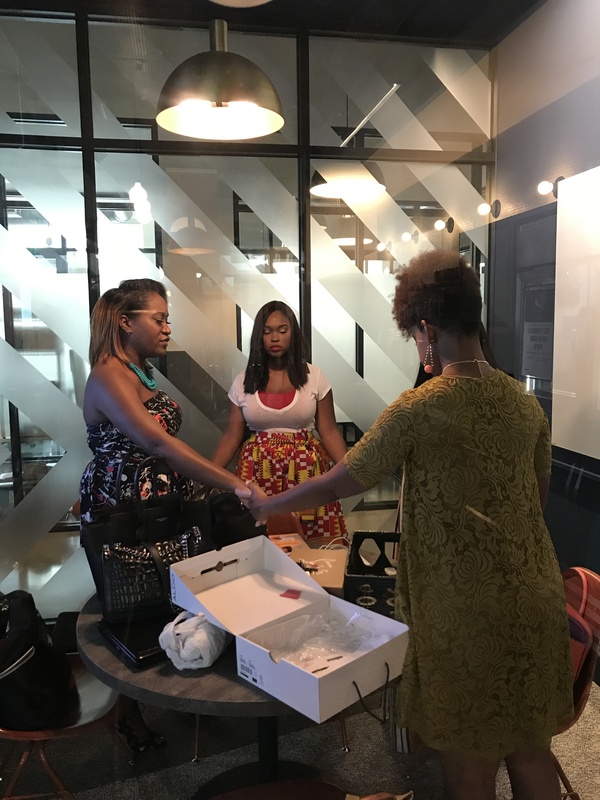 During that time and being new to the wedding planning industry, the help and resources she needed for her business were not available. However, because of her passion for human connection she pressed forward. Feeling her way around, seemingly lost, and encountering the stumbling blocks of being a new business owner/wedding planner caused Wells to attempt success by mimicking another planner’s style, what they did, and how they communicated with their clients. Over time, Wells has discovered that It is perfectly ok to be a wedding planner who has a Type A personality full of love and compassion, fully involved with her couples. 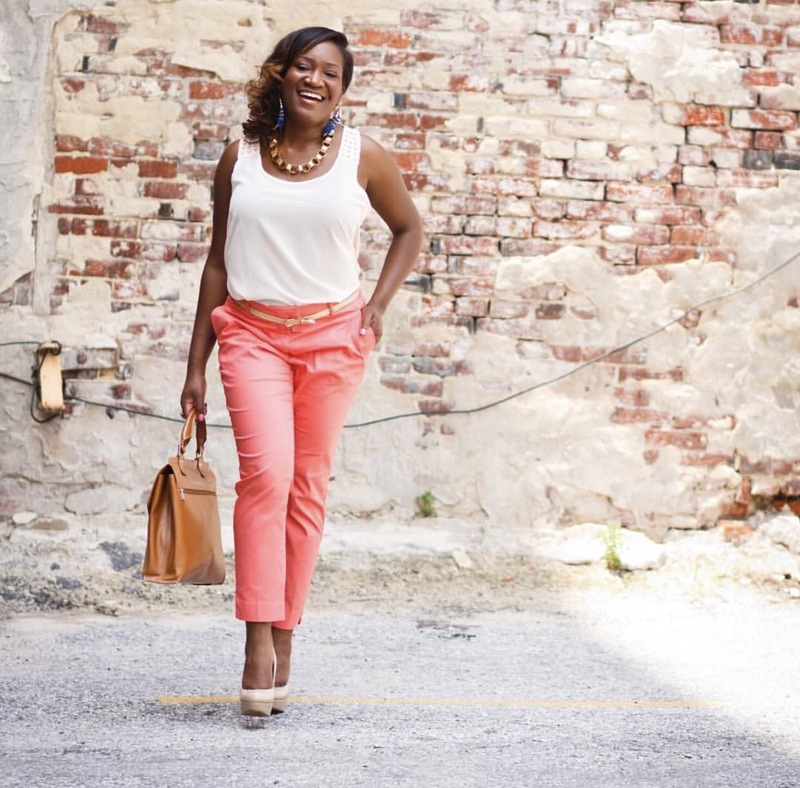 Wells is also serving in her purpose as the co-founder of Chicks in Pink Stilettos-DFW, a non-profit organization that supports the fight against breast cancer. 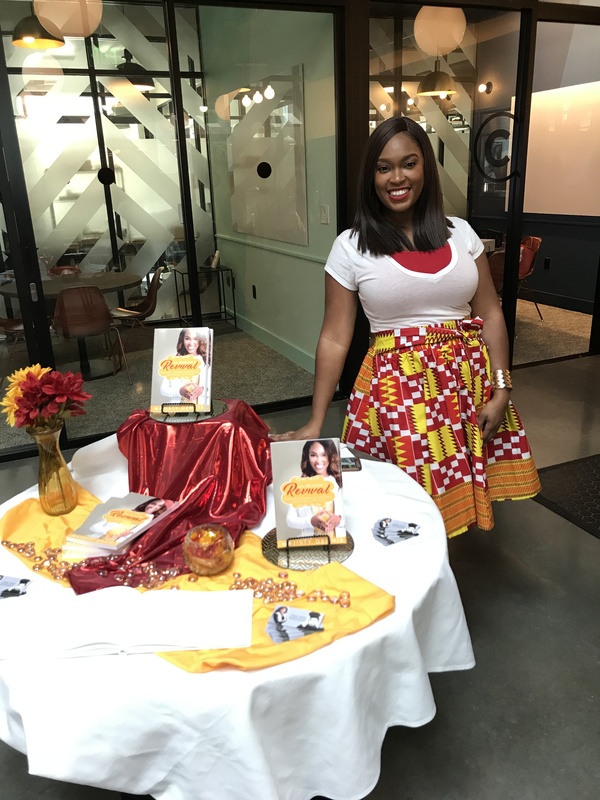 Tiffany Gillespie is an author, event planner, and business consultant who promised God that she would live everyday of her life out loud, for Him, if He allowed her to walk away from brain surgery with all of her pieces in tact in 2013. Gillespie has always had a passion for event and wedding planning. 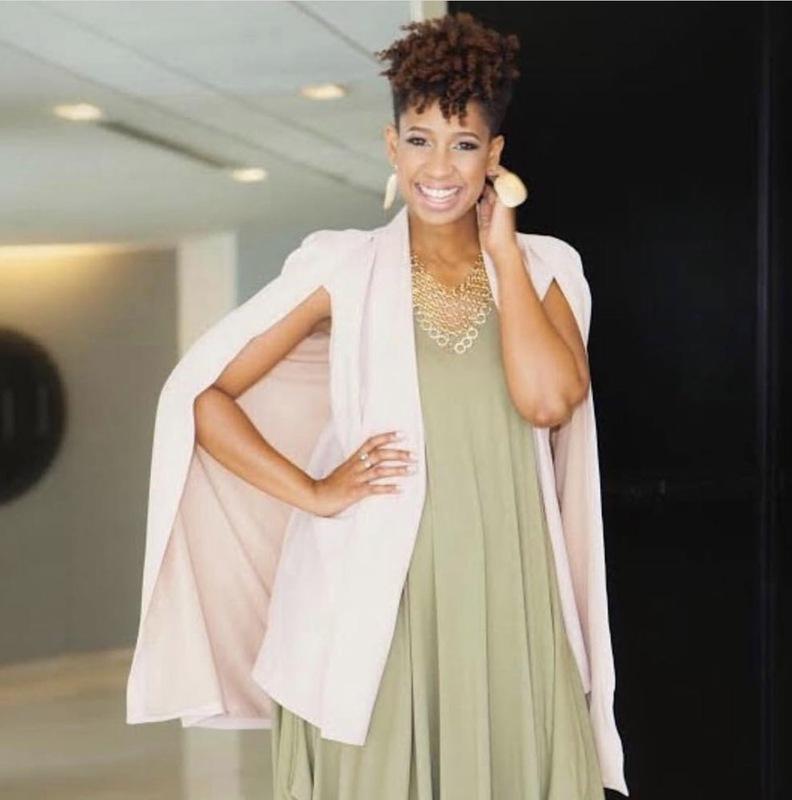 So much so, that she trained for it, became certified, networked and built relationships within the industry, and started a business in early 2012 that she sat on and did nothing with for nearly a year. Why? Fear of the unknown caused Gillespie to play it safe, and do what felt most comfortable and familiar, ignoring the (less obvious) signs from God meant to push her into her purpose. She earned a degree in Criminal Justice. She dabbled with her business, doing events here and there, but still focused elsewhere. She took desk jobs with companies in the event planning industry,in hopes of finding fulfillment from close proximity. It didn’t work, and she found herself feeling chained to a desk, literally drowning in paperwork and very unhappy, but still afraid to take the leap of faith and fully pursue her passion/business. “While my brother and I were always encouraged to be creative, and to follow our gifts and to follow our passions, we were never encouraged to be business owners. Cause, we we don’t have any business owners in my family. I don’t fault my parents for that, they just didn’t know,” she says. After chasing the (somebody’s) dream, and landing a series of dead-end jobs, God used a sneeze to jolt her into action with a purpose. Gillespie knew she had a condition that blocks spinal fluid which would eventfully lead to nerve damage. On March 6th 2013 a late night sneeze resulted in a pain so sharp, she fell to the floor. The pain started in her arm and went throuth to her pinky. Gillespie made one last attempt at squeezing into the “Corporate America” box, and after being fired within 6 month she began working her business full time, and has been successful since. Keep your eye out for Gillespie, the Purpose Seekers Tour is the first of more motivational workshop tours to come! The ladies left it all on the floor for Dallas. Guests left the event inspired, full, and most importantly, ready to live a prosperous life in their purpose!